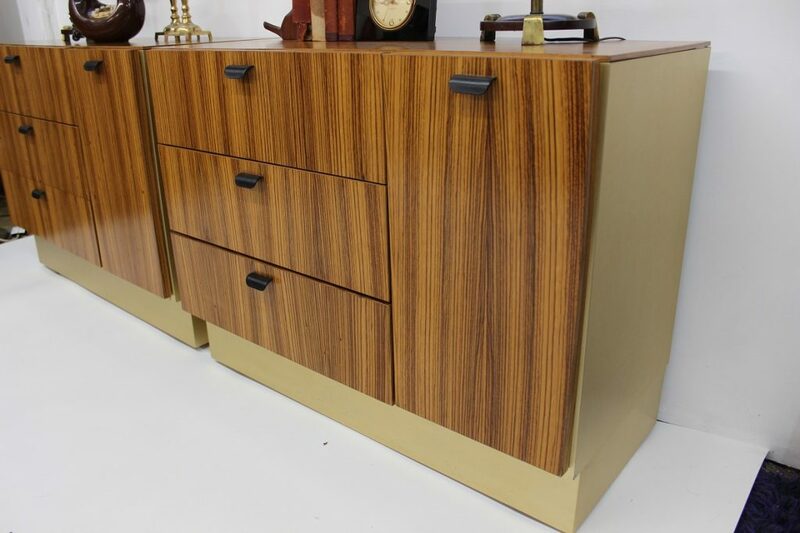 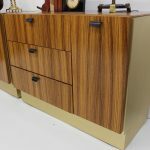 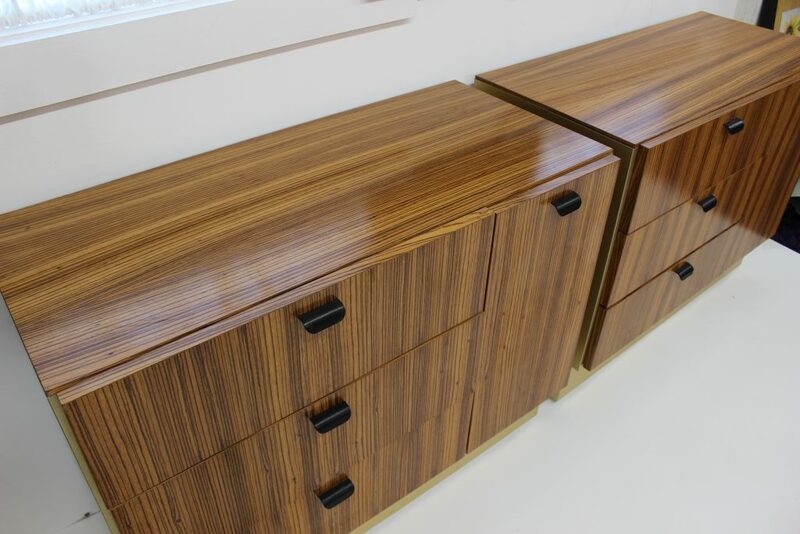 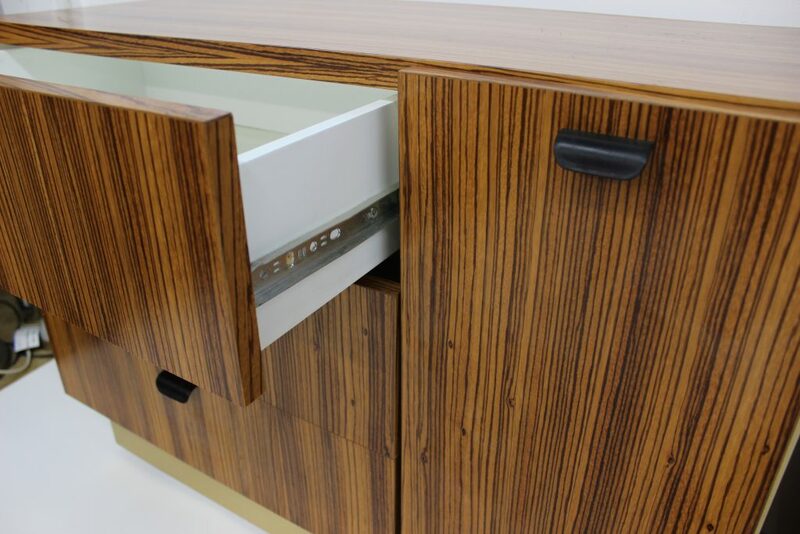 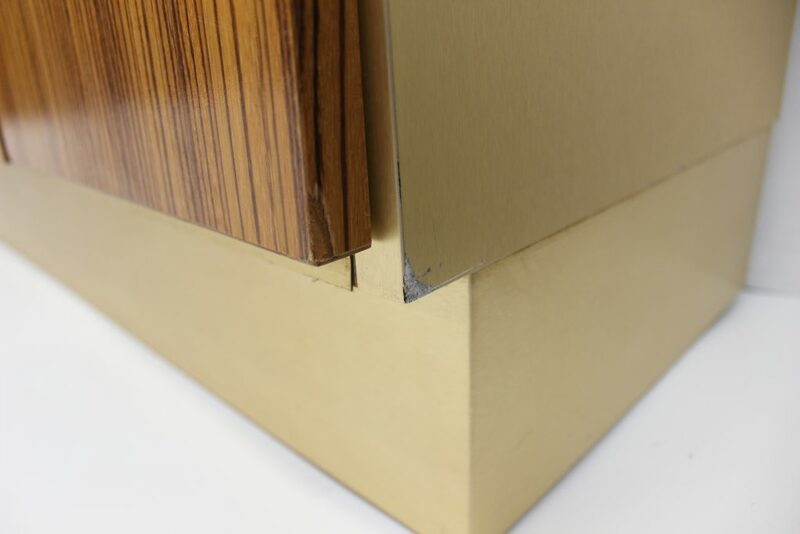 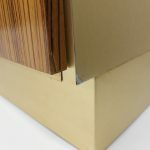 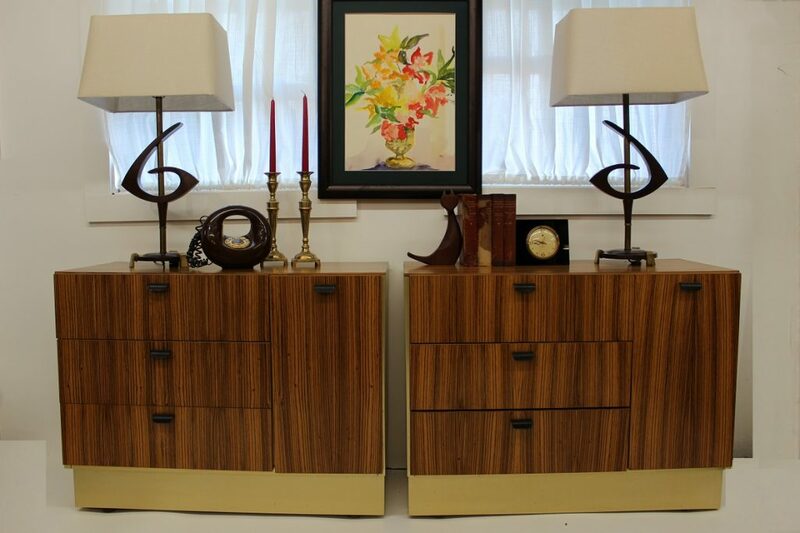 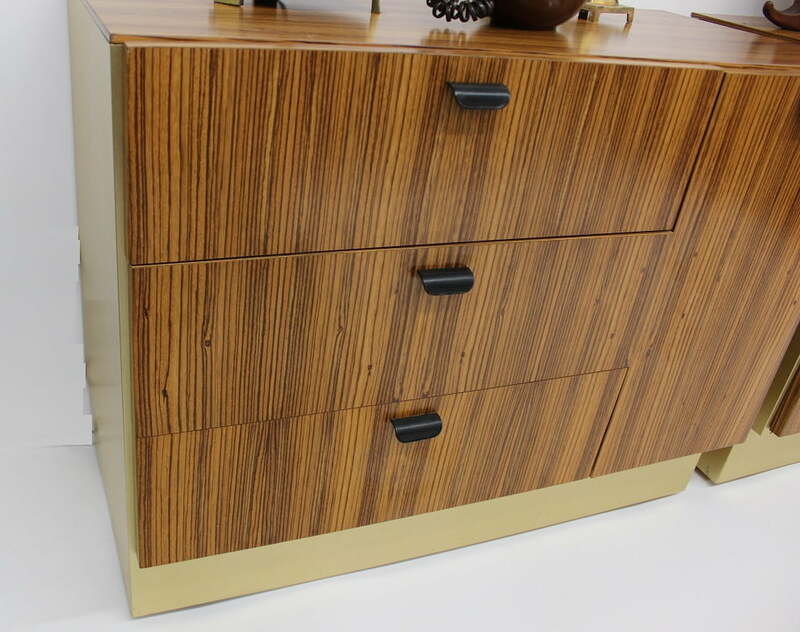 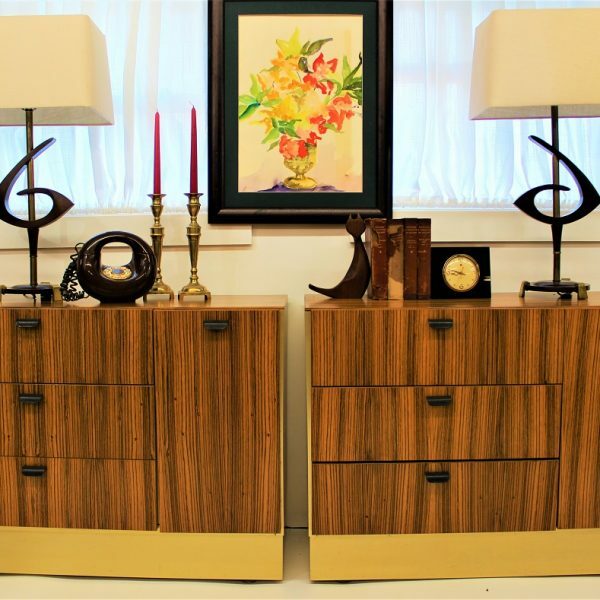 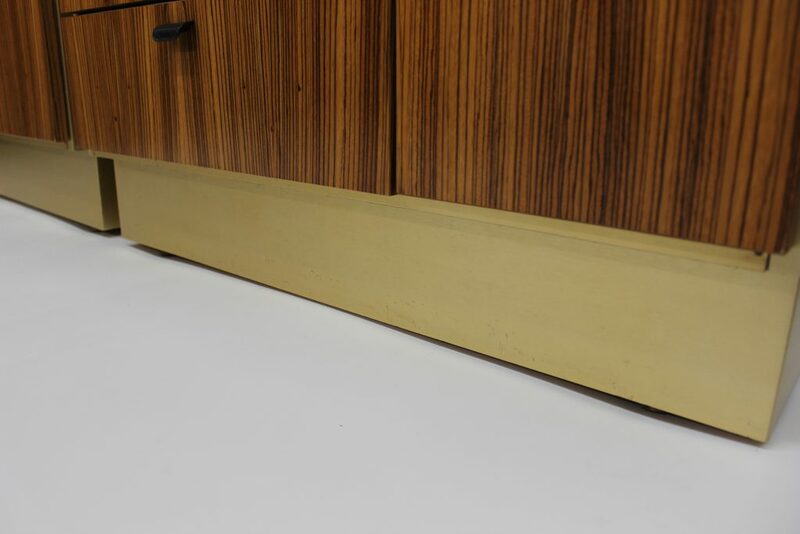 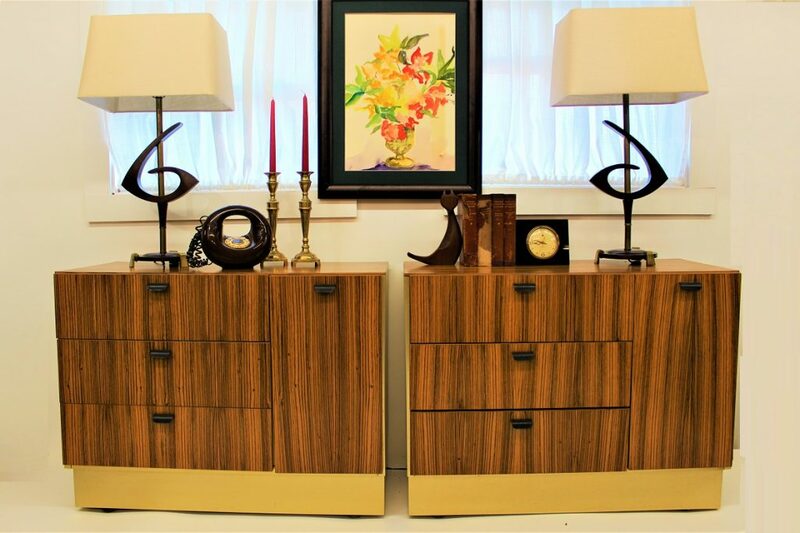 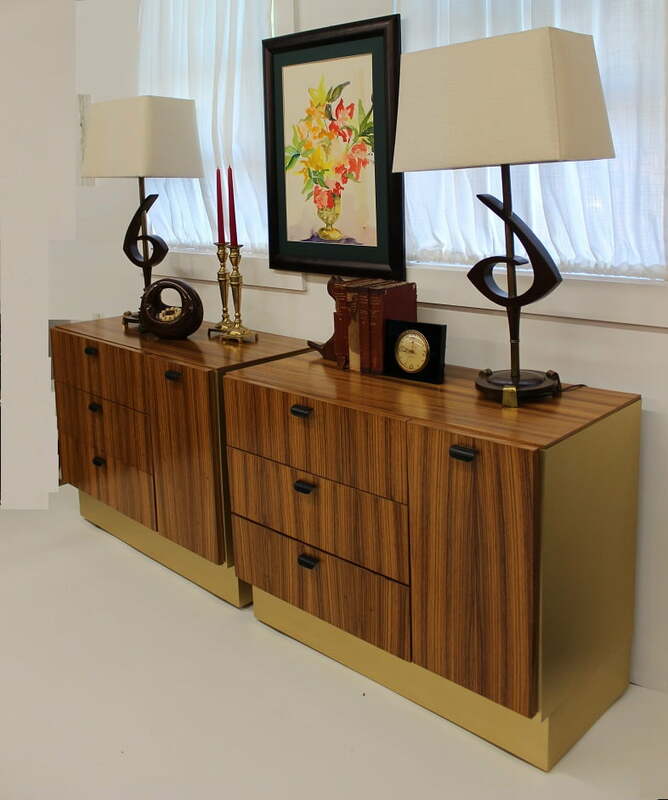 Check out these beautiful zebra wood and brass laminate cabinets coming to you in incredibly good condition. 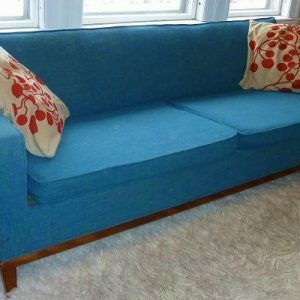 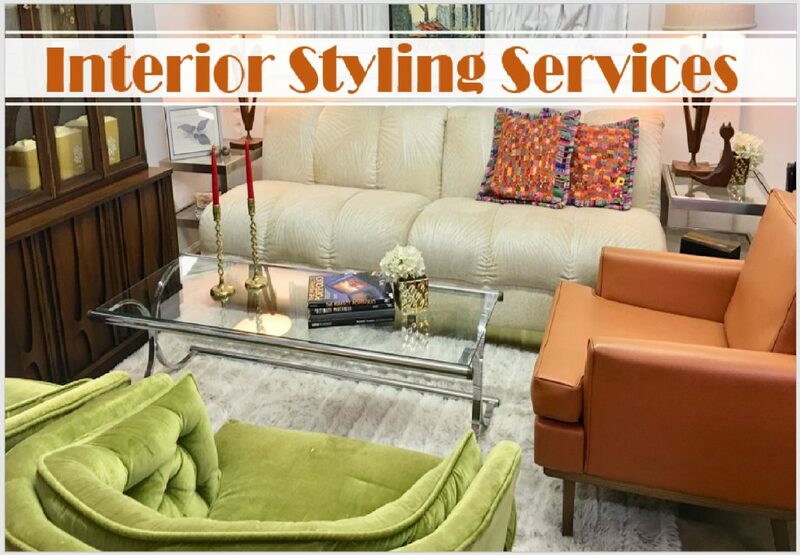 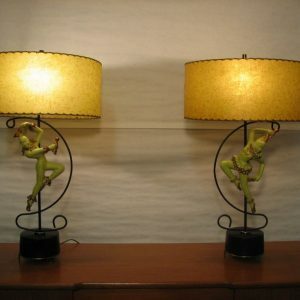 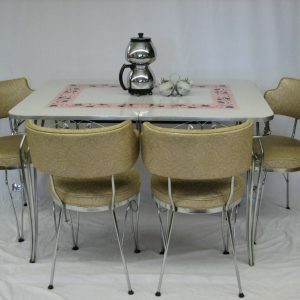 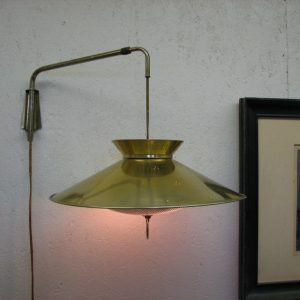 They can easily fit into any decor style and in any room. 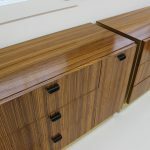 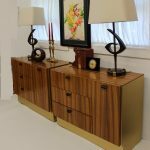 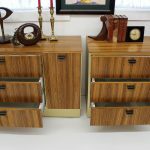 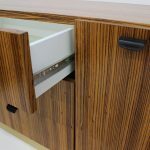 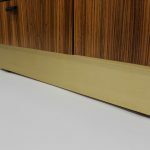 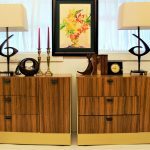 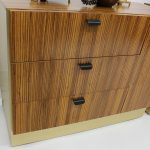 These zebra wood grain cabinets are not super old, my guess is late 70’s early 80’s but they are indeed very practical and very stylish. 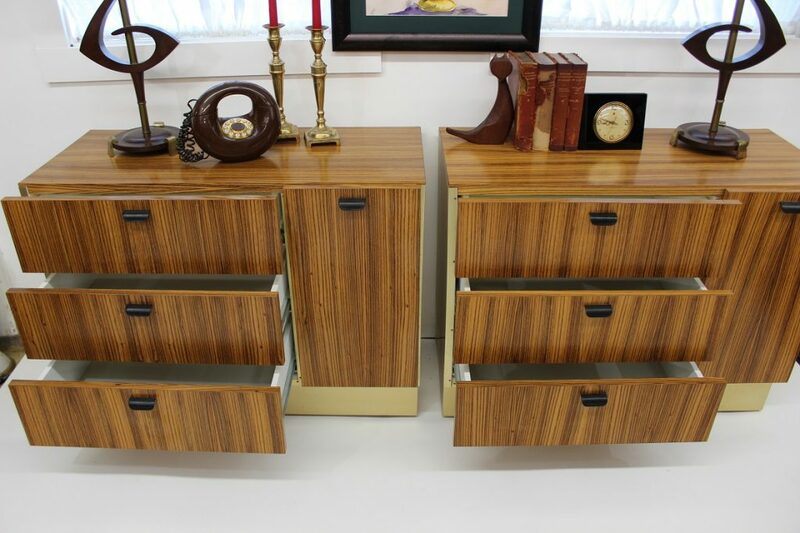 When I first saw them I immediately thought of using them as nightstands because they are totally symmetrical which appeals to me and it gives me a sense of peace. 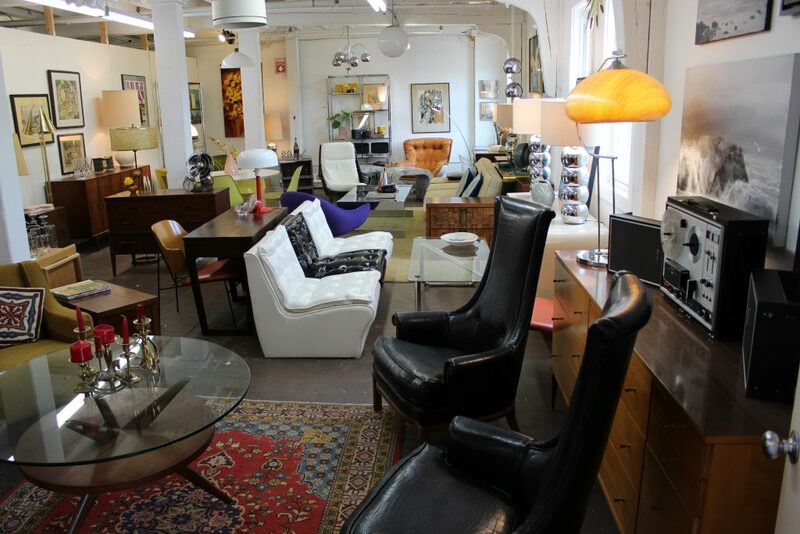 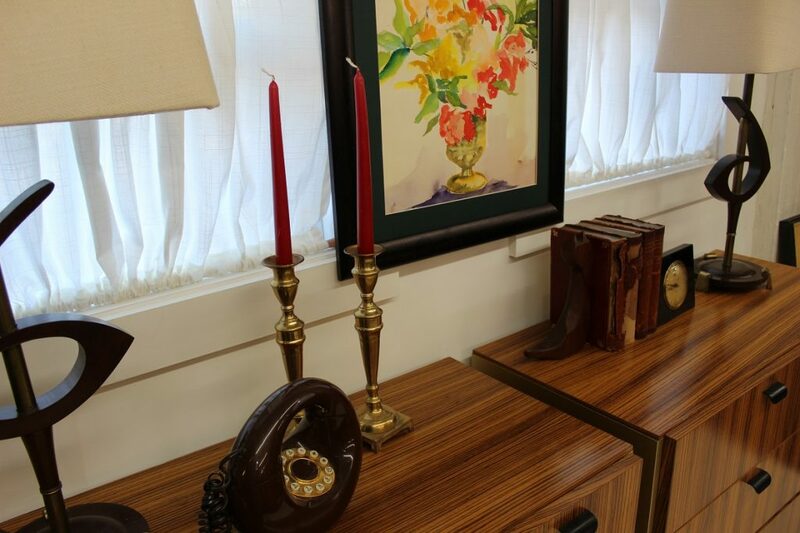 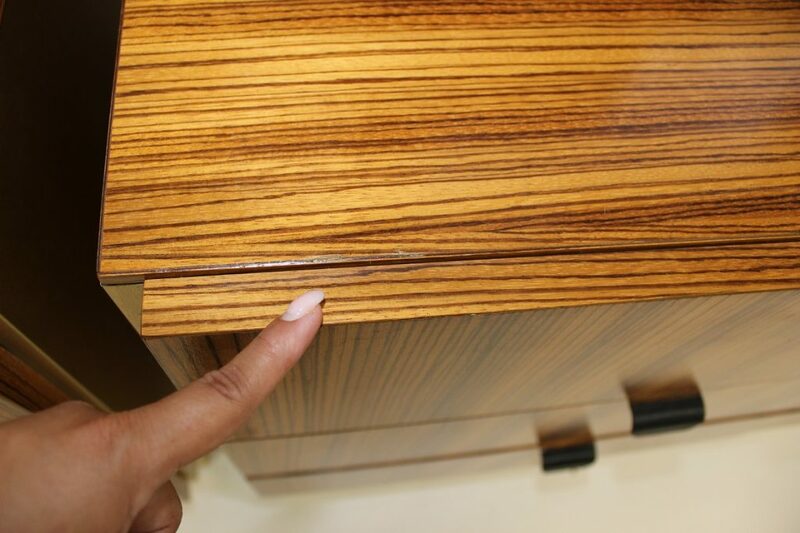 But thinking about any other room these cabinets can easily fit into a dining room or living room as a long credenza. 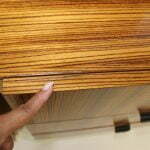 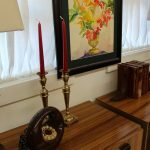 They measure 36″ long, 17″ wide and 28″ high.